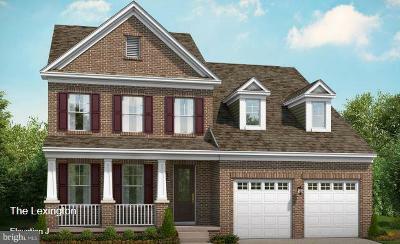 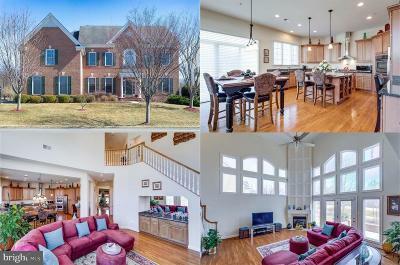 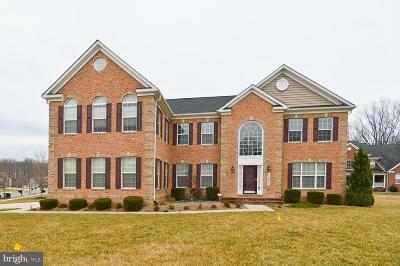 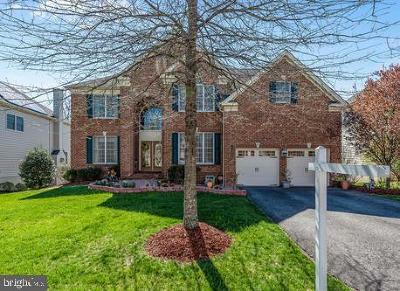 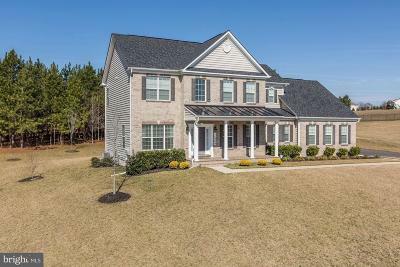 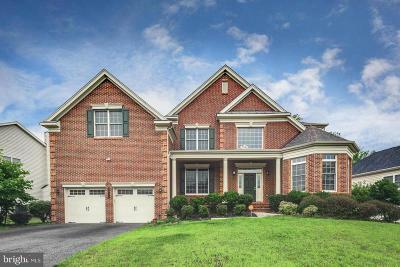 Active and available Houses for Sale in Upper Marlboro Maryland between $600-700k. 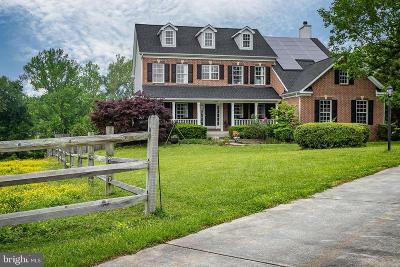 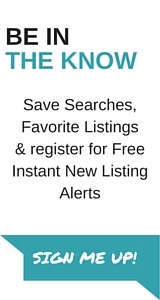 Most listings include Single Family Detached Homes, Luxury Estates, Short Sales, Upgraded Homes, Horse Farms, Historic Homes, Mansions, and Waterfront Homes. 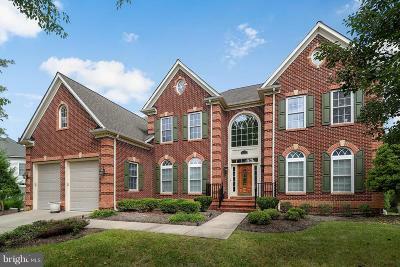 Greater Upper Marlboro extends from north Prince George's County to south Prince George's County and covers 5 zip codes. 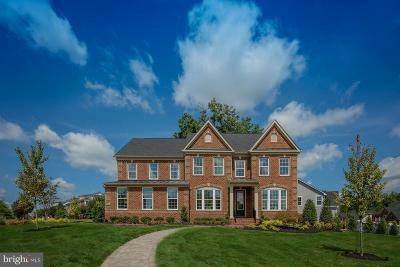 This city is approximately 30 minutes commute from Washington, DC.